and now Lower Main Line!!! One of the best rates in the area. As low as $8 a day depending on your pet. Insurance includes damage to your property. Elite Pet Care was created to fill any gaps in your pets life. We will do anything for your pet. We don'y only do we walk dogs and feed cats. We will also take your best friend to the vet give them medicine, brush their teeth, comb their fur. 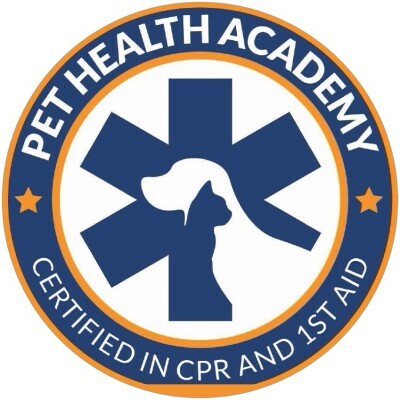 Elite Pet Care is Insured, CPR and First Aid Animal Certified and a member of Pet Sitters International. 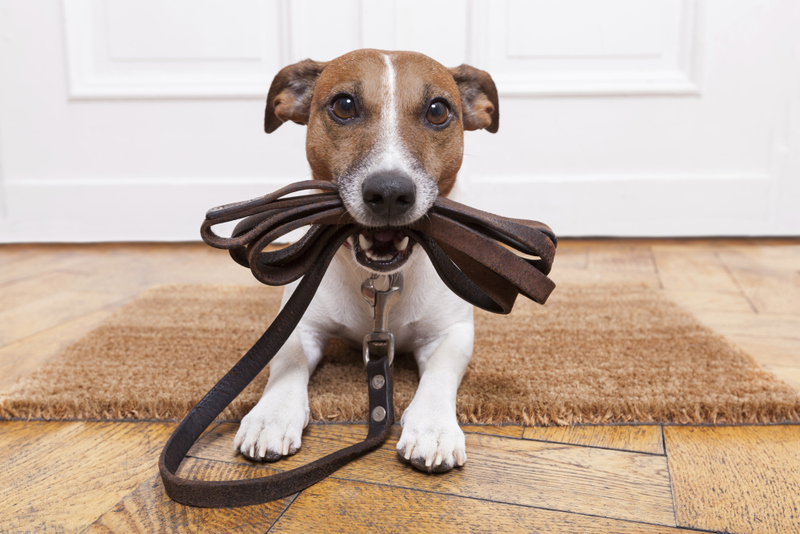 Insurance covers your home while you pets are in our care. At Elite Pet Care we strive to offer the best services for you and your pet. 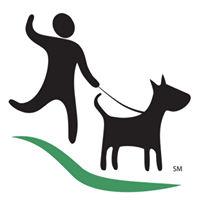 Elite Pet Care is about the quality of care we give to you and your best friend. $5 in home consultation. If you choose the hire Elite Pet that money will go towards your first appointment.